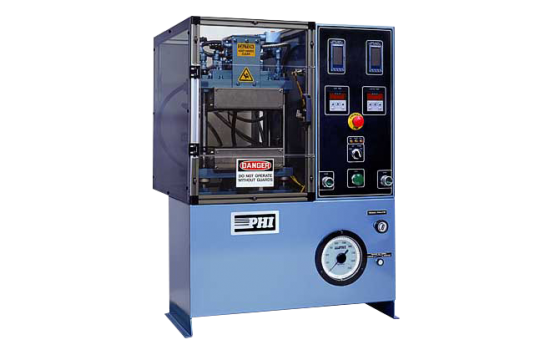 In more than half a century of manufacturing presses, PHI has designed and manufactured hundreds of different presses. 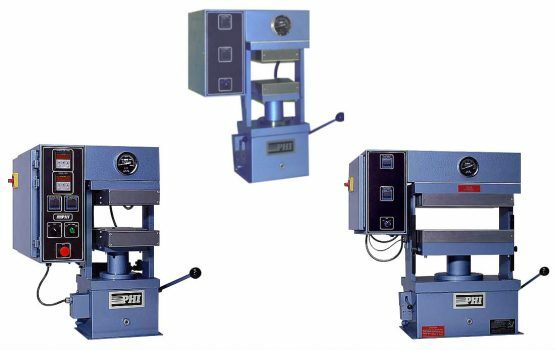 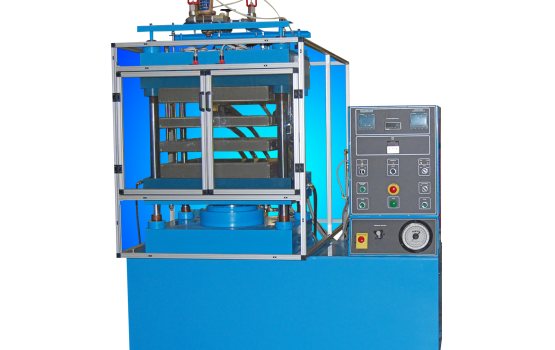 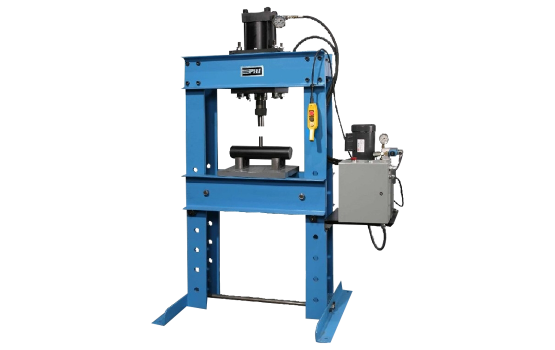 Although PHI is best known for its Laboratory Presses and Four Post Heated Platen Presses, we have also manufactured many other types of Presses (as listed below). 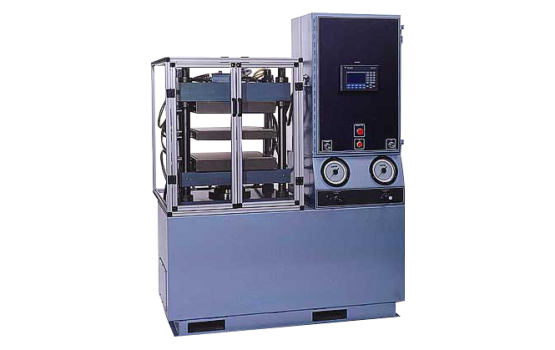 PHI has special expertise in Presses that require uniform temperature, accurate pressure and automatic controls.